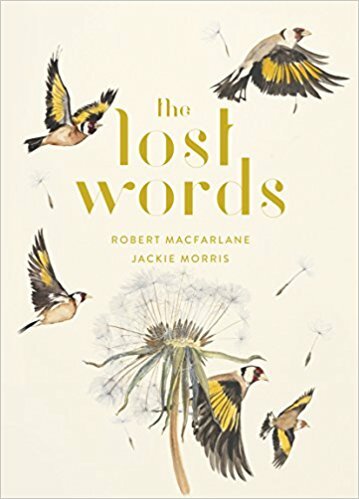 In a recent Guardian Review article, Robert Macfarlane – the well known writer on the British landscape – argues that children need to be reacquainted with the natural world. In the article, Macfarlane cites a Cambridge University study that showed how children aged 4 to 11 were much more likely to identify Pokémon characters (80% accuracy) than common plants and animals in the UK (50% accuracy). One of the conclusions of the report stated “What is the extinction of the condor to a child who has never seen a wren?”. 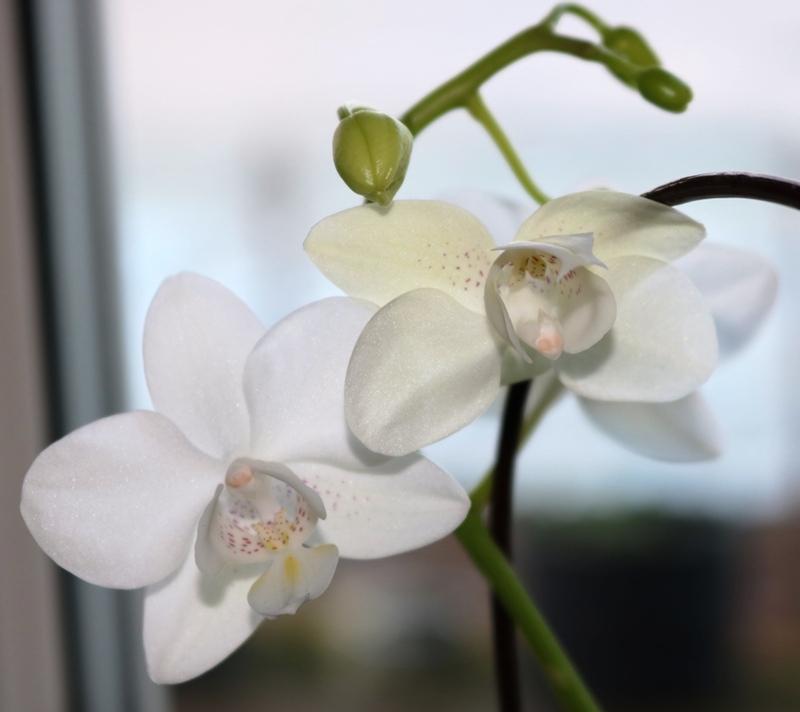 Other studies cited show that adults’ knowledge of wildlife is not much better but 9 out of 10 adults wanted children to have much more knowledge of plants and animals. 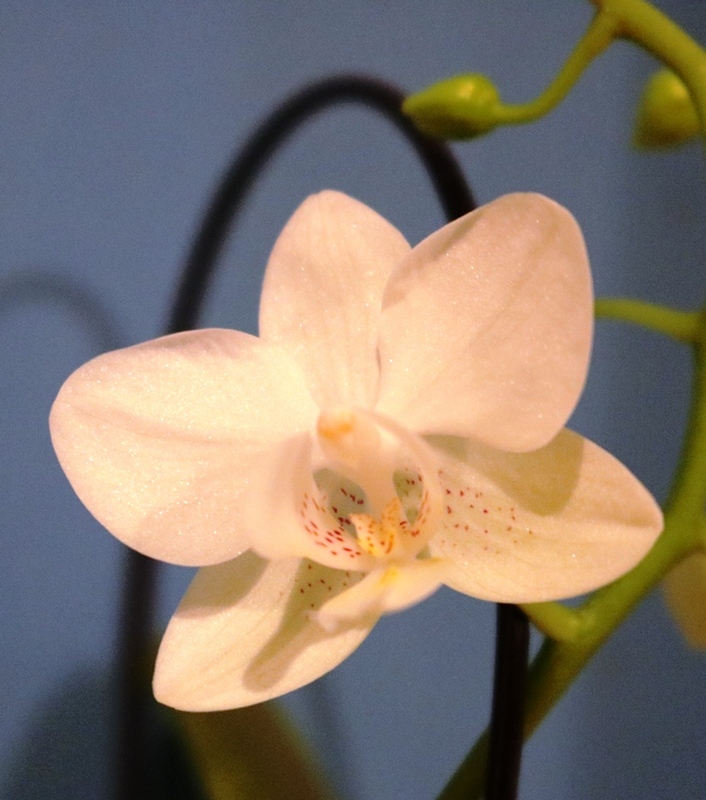 Macfarlane’s reaction to the reports was that he wanted to write a book for children which might increase their appreciation of the living world, as opposed to the digital world of Pokémon. The reasons for children’s lack of experience and knowledge of nature is well known – more children live in cities and more children spend more time online than out of doors. The result is what looks like a beautiful book, written by Macfarlane and illustrated by Jackie Morris. The article concluded with “The bird which became the guiding, gilding spirit of The Lost Words is the goldfinch. Goldfinches flit across its cover and gleam from its pages”. Macfarlane notes that the collective word for goldfinch is a charm which can also mean the singing of a group of children. 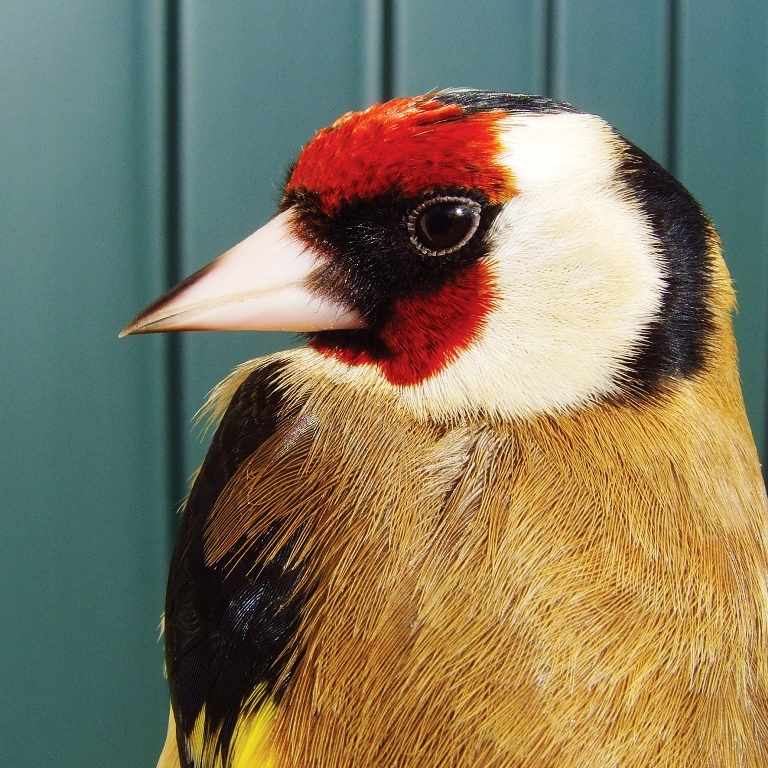 Below is a close up of a goldfinch, taken by Harry Scott. 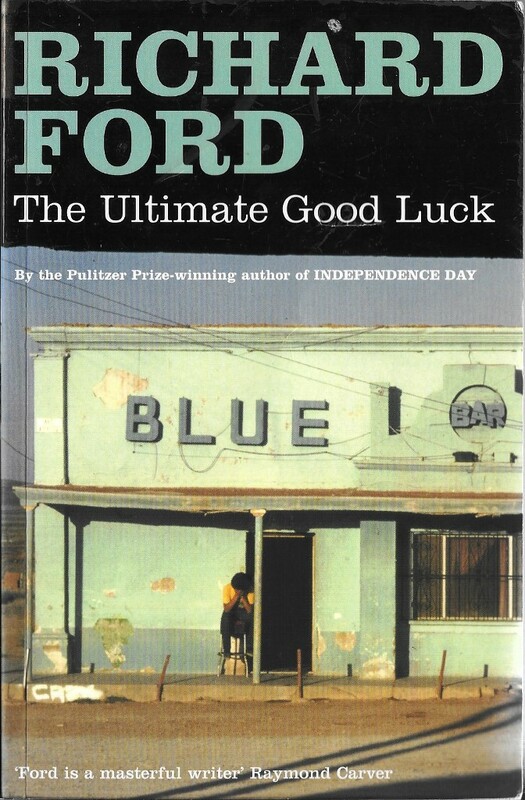 This book would make a wonderful present for anyone – adult or child – and if you can combine this with a trip to the countryside or the seaside for the children, Dr Macfarlane would be most pleased. I have just come back from the beach near our house where my nearly 6 year old twin grand daughters saw oystercatchers, plovers and redshanks on the shore, feeding on what was coming in on the tide. So, I’m doing my bit. One of the highlights of our trip to Madrid was the Thyssen-Bornemisza Museum which can be found opposite the more famous Prado Museum. The Thyssen-Bornemisza has much more modern painting and is less focused on religious painting. It is a very extensive art gallery, with numerous rooms and would take more than one visit to do it justice. I have always been impressed by the American painter Edward Hopper and there are four of his works here. 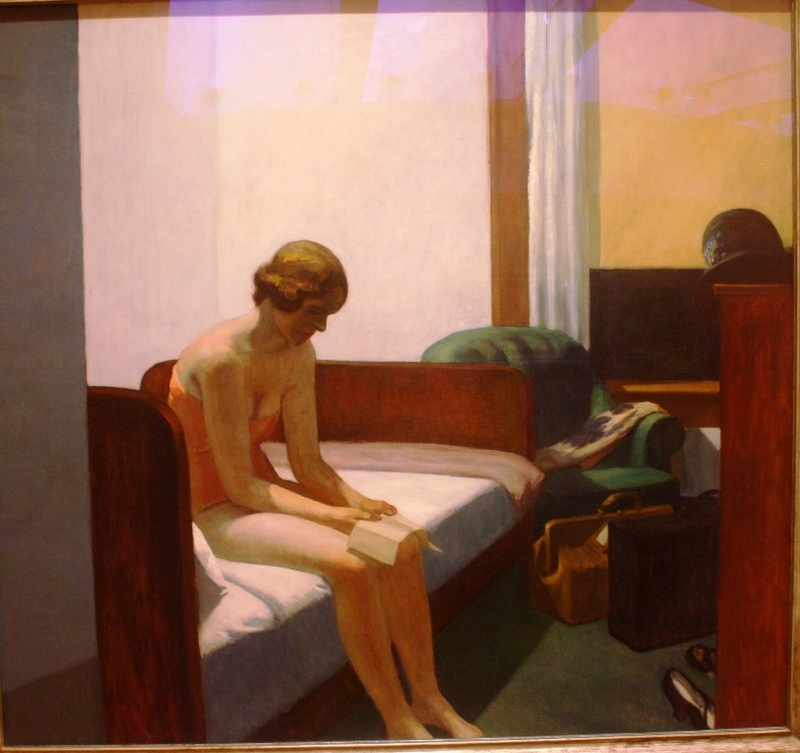 The first of my selection is Hotel Room (below) and what strikes you is the rather lonely looking woman, sitting on the bed, in her underwear, reading a book. Then there are the colours – the green chair, the black hat, and the white bed which contrasts with the woman’s undergarment. The museum has a short video on this painting which is well worth viewing. 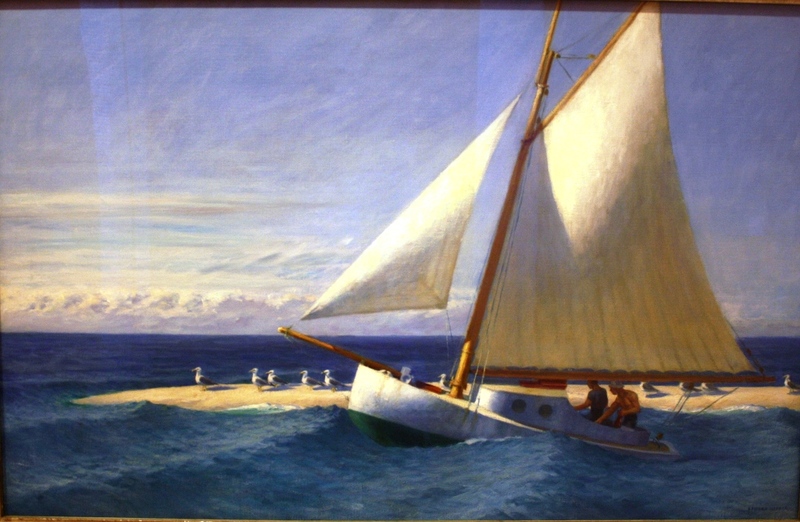 The 2nd Hopper painting is The “Martha McKeen” of Wellfleet which is intriguingly named after someone who took Hopper and his wife sailing i.e. there is no yacht with this name. Although the sandbank looks rather fanciful, this is a painting with delicate shades of blue, white and cream, with the movement of the boat emphasised by the undulating waves. I see a spirit of freedom and enjoyment in this painting, on the part of the humans. The seagulls look away, unimpressed and the small, bubbly clouds on the horizon are dominated by a clearer sky above, suggesting a warm summer’s day. I’ve seen Hopper’s lighthouse paintings before, but Martin Johnson Heade is a new artist for me. 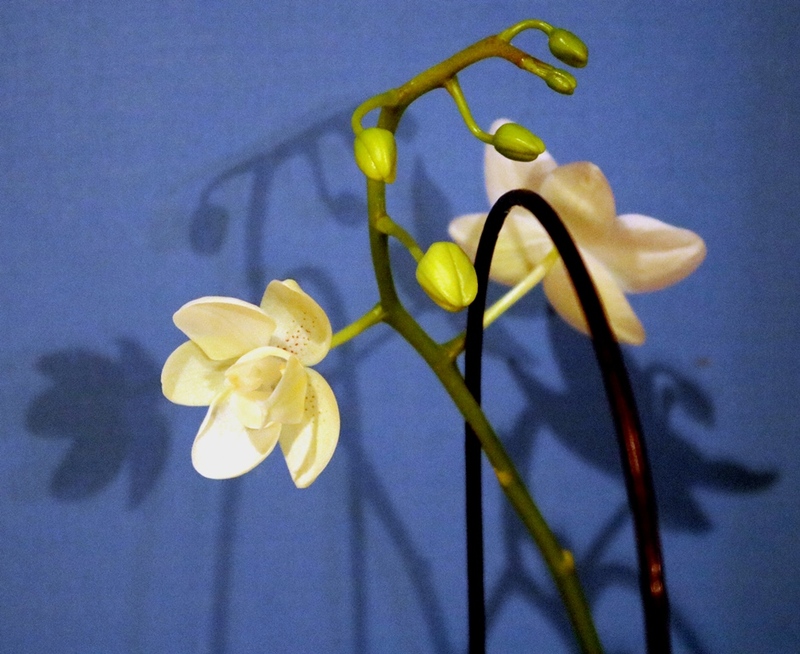 His painting Orchid and a Hummingbird Near a Mountain Waterfall was one of the highlights of our visit. 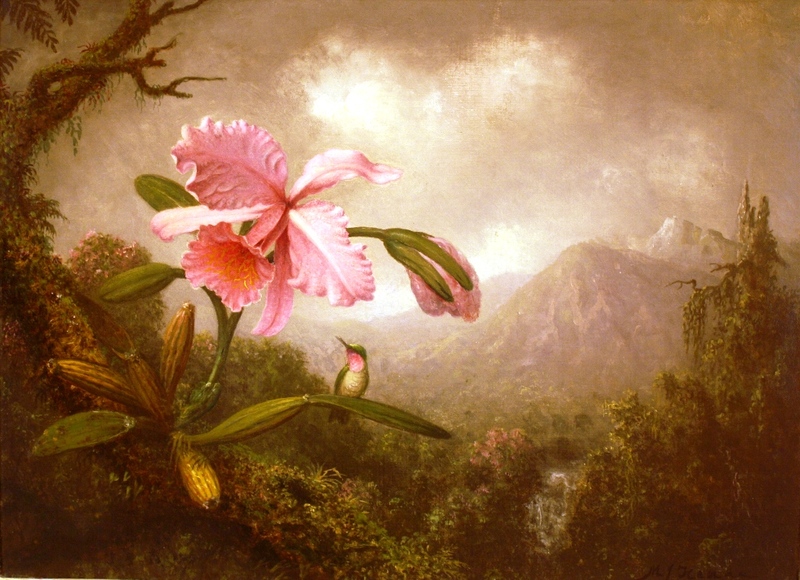 It is a stunningly original painting, with its combination of dark and light and the colours of the orchid are reflected in the hummingbird. There is so much to see in this work – shapes, patterns, the real and what I see as the surreal combined – that you can find yourself standing in front of the painting for quite a while. The detail on the plant and the bird are superb. So an exhilarating visit to this museum in Madrid which is not to be missed if you are in the city. No blog next week as I’m off to Pisa and Florence with my pal to take in the sights and a football (aka soccer) game.